Deacons are men and women who have been ordained by the church to serve as officers, and to be spiritual leaders and caretakers of the church. In the absence of a pastor, the Chairman of the Deacons’ Ministry is the leader of the church. Trustees are officers elected by the church, individuals are elected for three year terms. 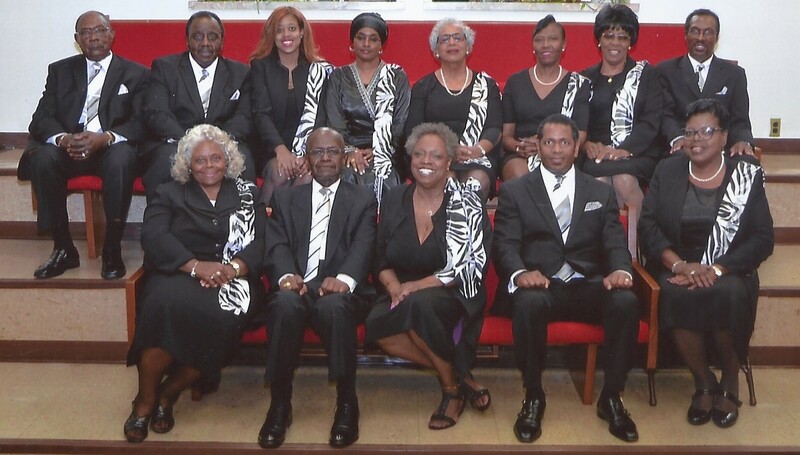 Union Baptist Church is incorporated under the laws of the State of New York and therefore is required to hold an annual corporate meeting for the purpose of sharing an audit report that is conducted by a Certified Public Accountant and to hold an election of officers. The chair person of the Trustees Ministry, consistent with New York State law, is the President of the Union Baptist Church Corporation. The Trustees take care of the financial and physical property of the church. The Church Clerk is the person responsible for taking and maintaining official minutes for church meetings, completing profiles for candidates for membership and signing official church documents. The church clerk is elected by the congregation at the Annual Church Meeting. The Deacons and the Trustees make up the Joint Officers' Ministry. The Joint Officers oversee the activity of the church and make appropriate recommendations to the church body at the church meetings.